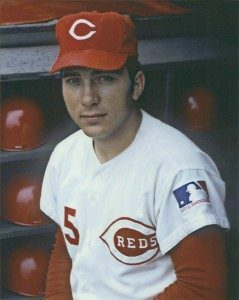 Our guest Johnny Bench is a Hall of Fame Catcher who played for the Cincinnati Reds. Like so many, Johnny suffers the pain of arthritis but he’s moved beyond a world of terrible pain that once restricted his whole life. During the show, we’ll learn about a topical pain reliever called Emu Oil and Johnny’s experience with a commercial product called BLUE-EMU®. Emu Oil is used for relief of inflammatory arthritic pain as well as conditions like dermatitis, eczema, and psoriasis. 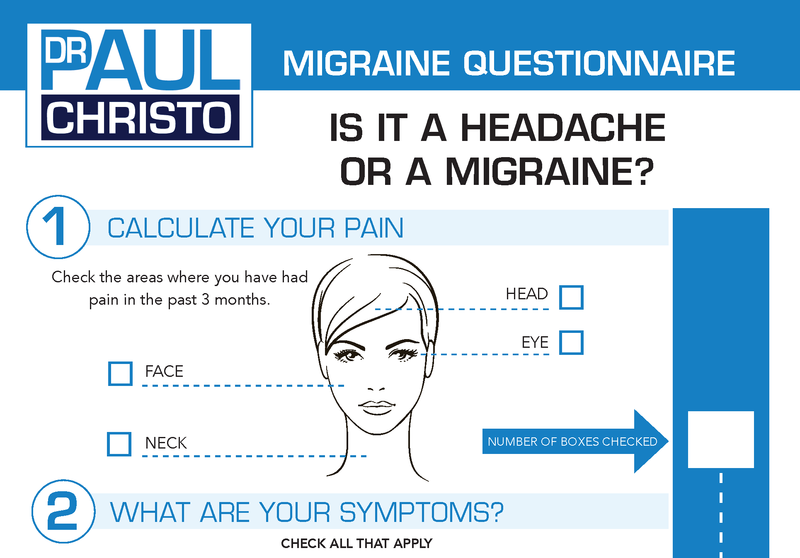 Posted in Holistic, Joint Pain, Medications, Premium, Radio Shows.